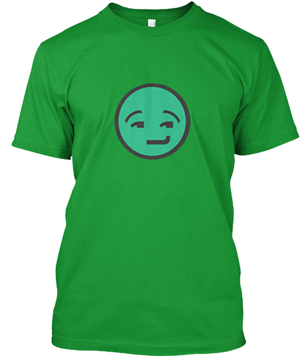 A headless man had a letter to write; It was read by a man who had lost his sight. The dumb repeated it word for word; And deaf was he who listened and heard. 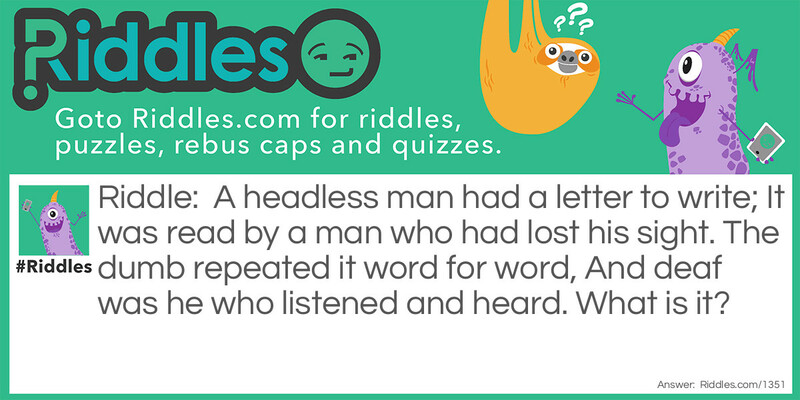 The Headless Man Riddle Meme with riddle and answer page link.